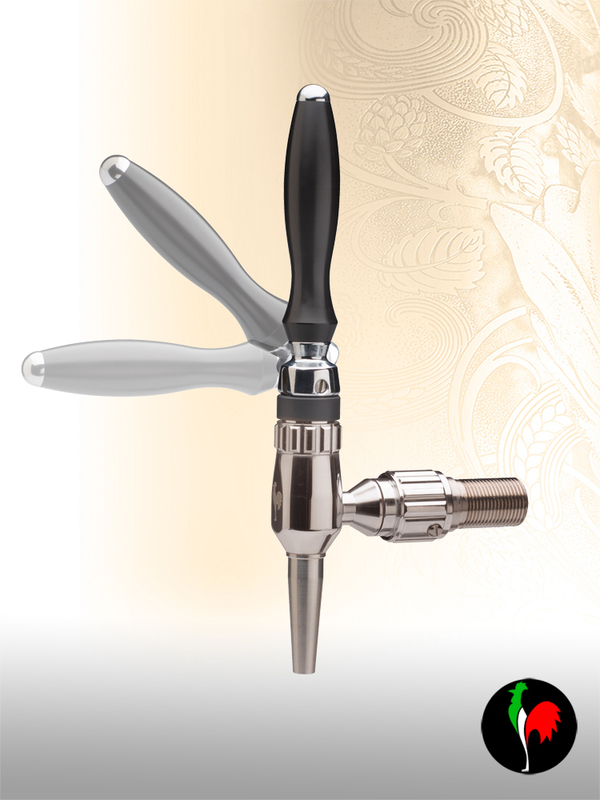 Nordic characterize for its handiness, available also with the same compensator used on Cosmo tap, easy to fit and clean, mechanically innovative available in chrome-plated brass or in stainless steel. For stout beer and NITRO/COLD Brew Coffee as well. 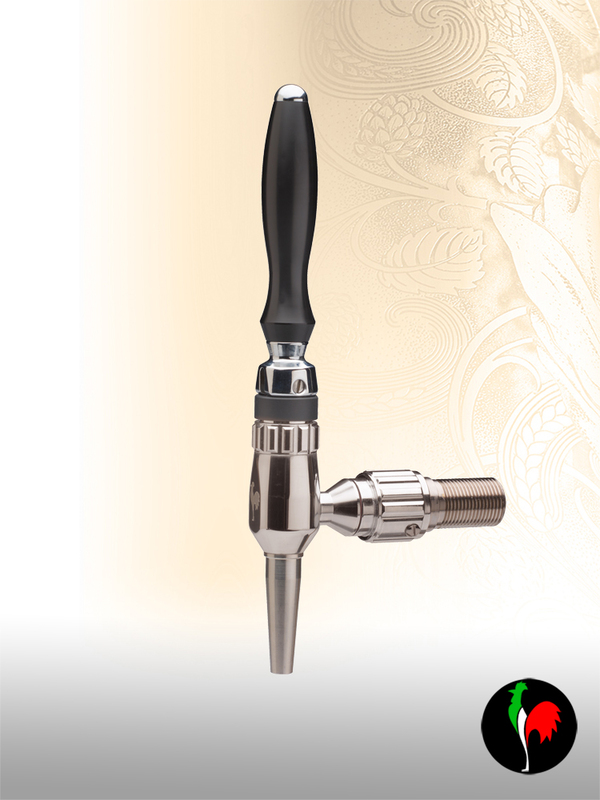 All beer taps can be customized thanks to the flexibility of our production as MANUFACTURERS.